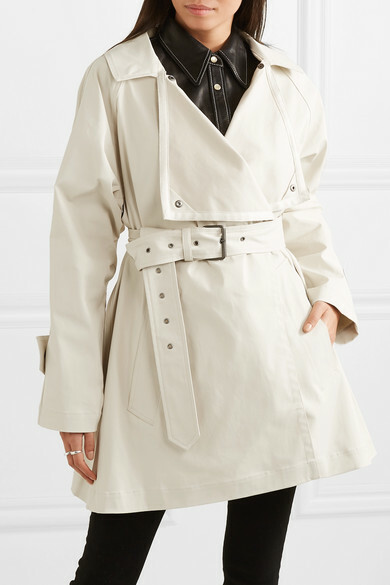 Isabel Marant always tries on her pieces before sending them down the runway - she believes her clothes should feel effortless and easy to wear in real life. 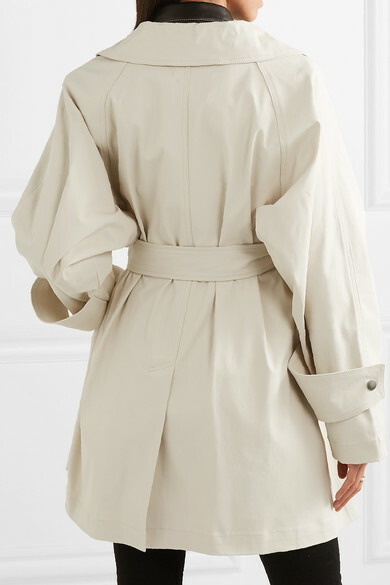 Cut from cotton-blend gabardine, this 'Jamelo' trench has small cutouts under the sleeves and snap-fastening tabs at the cuffs. 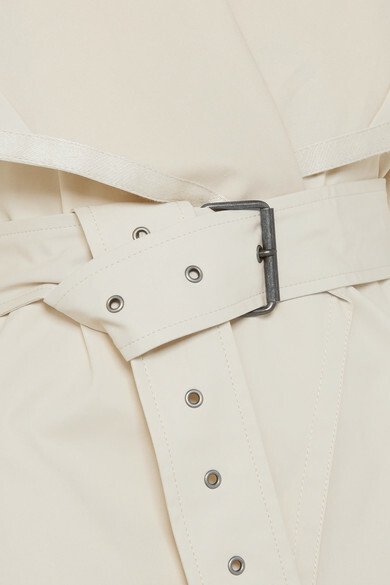 Define the relaxed fit using the coordinating waist belt. Shown here with: Isabel Marant Shirt, Acne Studios Jeans, Proenza Schouler Tote, Isabel Marant Ankle boots, Sophie Buhai Rings.